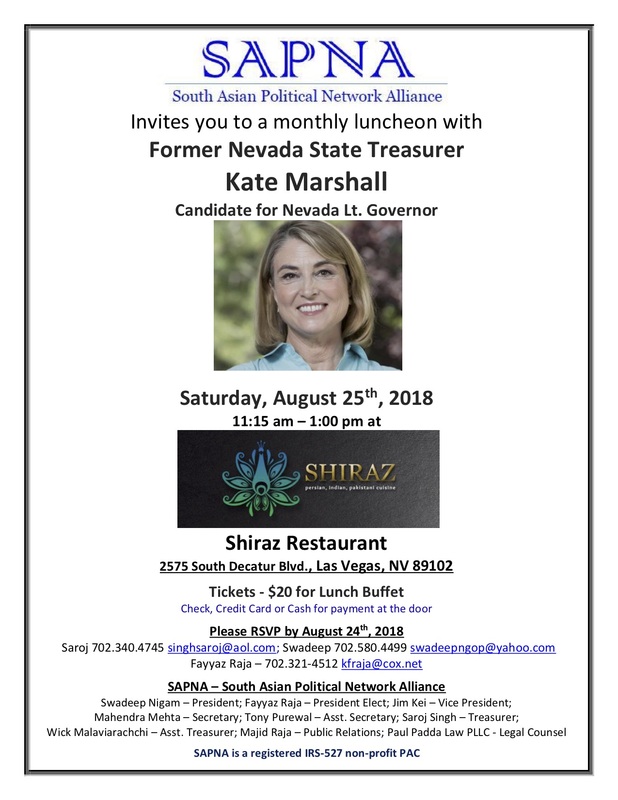 SAPNA – South Asian Political Network Alliance invites you to its monthly luncheon with guest speaker former Nevada State Treasurer Kate Marshall, on Saturday, August 25th, at the newly opened Shiraz Restaurant, 2575 South Decatur Blvd. 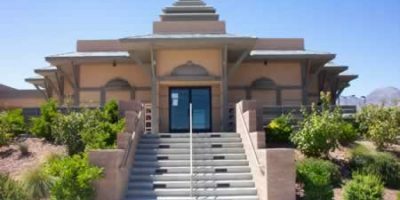 [South West corner of Sahara & Decatur] The price per person is $20, which includes a specially prepared splendid Indian lunch buffet. The short presentation by our guest speaker will be followed by a Q&A session. We hope to see you there. 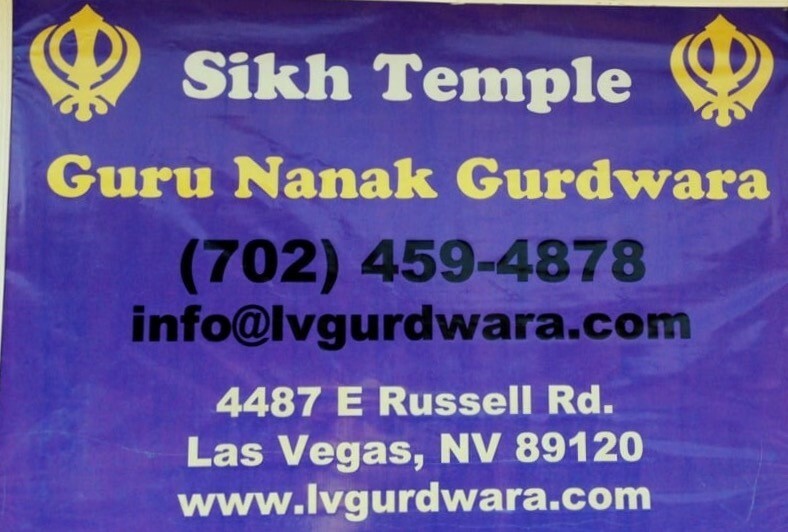 Every month SAPNA hosts a luncheon meeting and invite local and national leaders to share their perspectives on social, legal, political and economic issues affecting Nevada and the United States. The luncheon will provide a venue for community members to meet with the elected officials and discuss issues concerning the community. SAPNA – South Asian Political Network Alliance is an independent PAC formed to promote political awareness, action, advocacy, voters’ participation and civic activism in the South Asian community. This will be achieved through political education, campaigning, fundraising, meet and greets, lectures, interactions with elected officials, voter registration, GOTV, and other identified political activities.